A Creative Lifestyle Podcast. 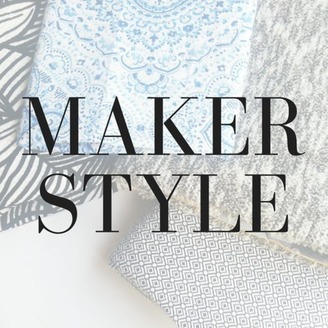 We talk about small business, blogging, and sewing pretty things. 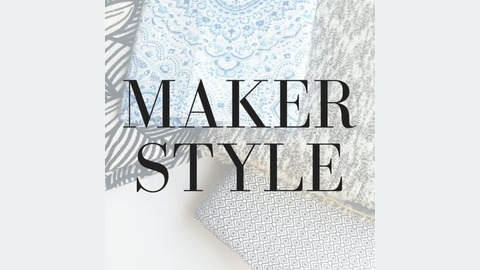 Listening to the Maker Style podcast is like sitting down for a coffee and chat with your girlfriends who are just as passionate about creating things as you are.